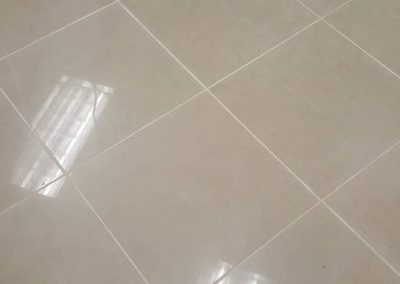 Ask About Our 20% Discount Offer! 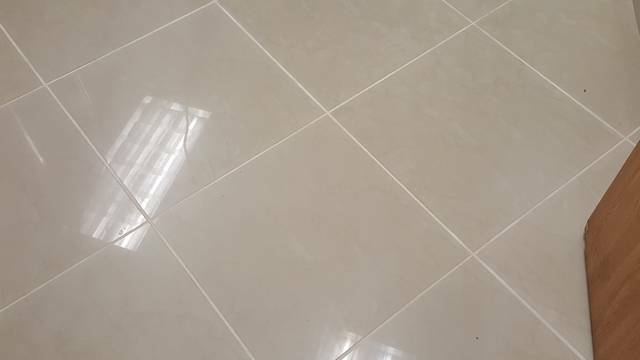 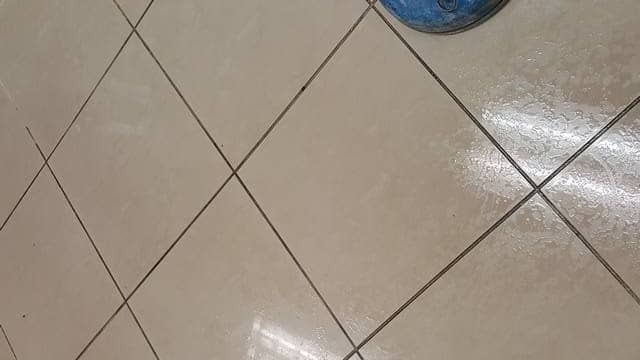 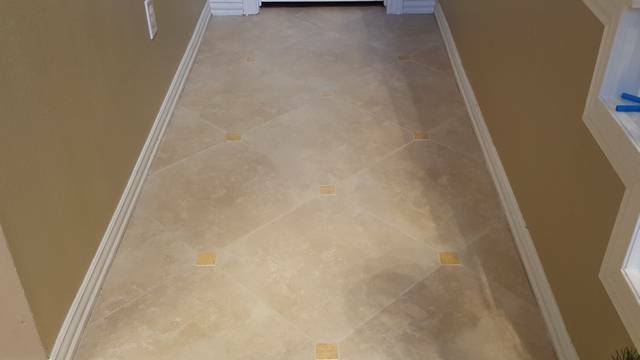 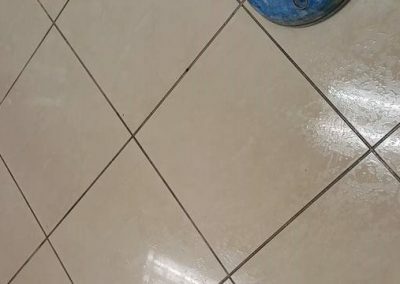 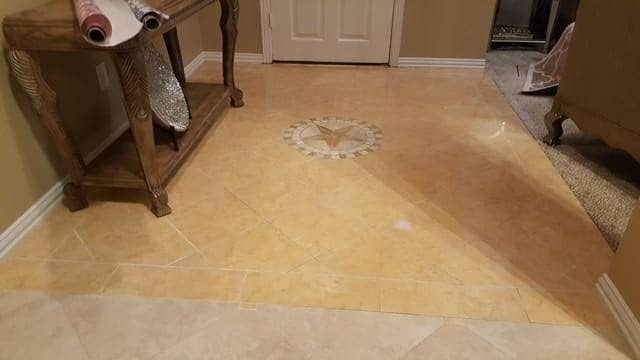 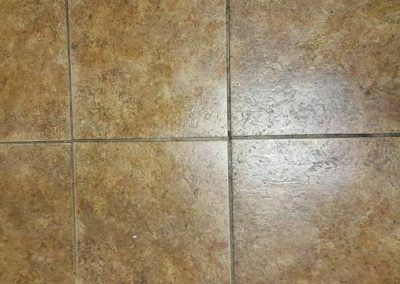 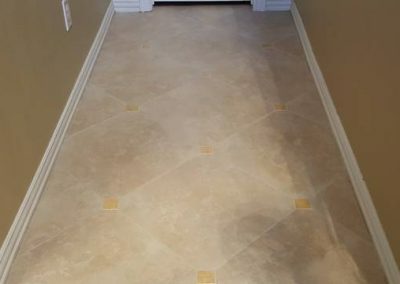 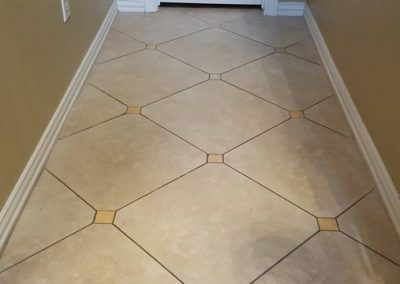 We clean & seal all tile and stone including floors, showers, counters and walls. 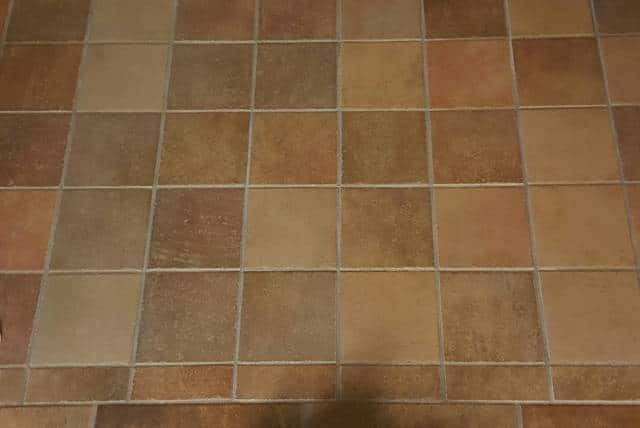 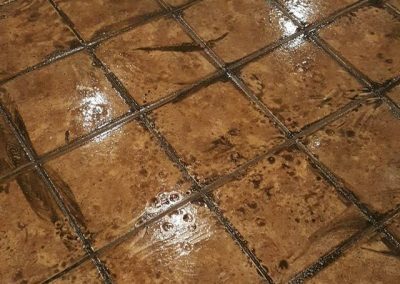 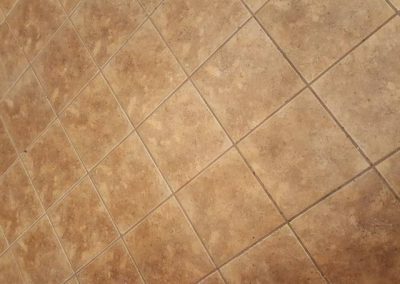 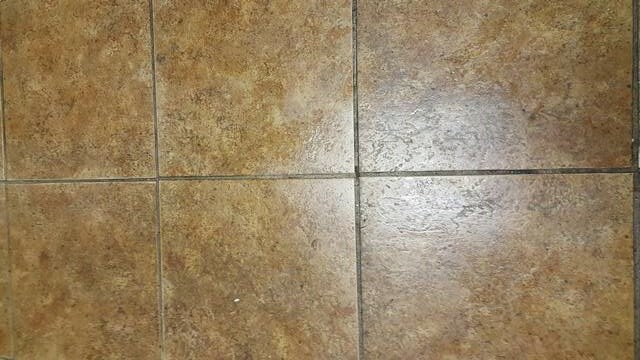 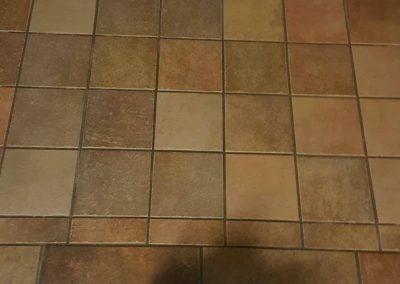 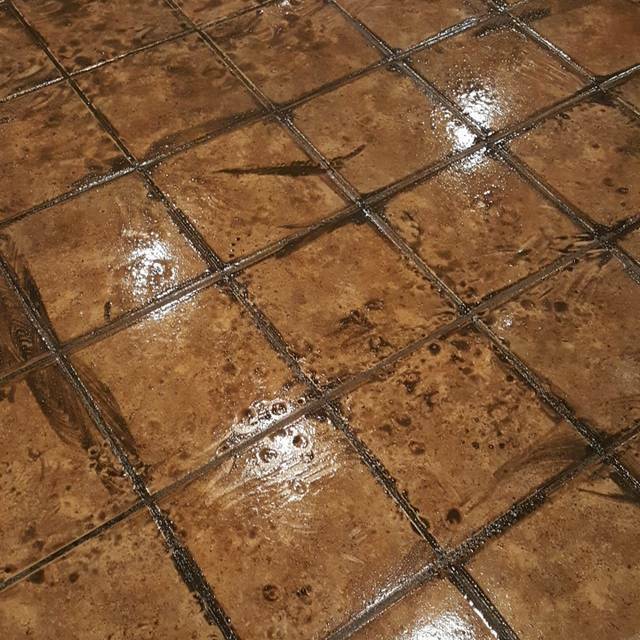 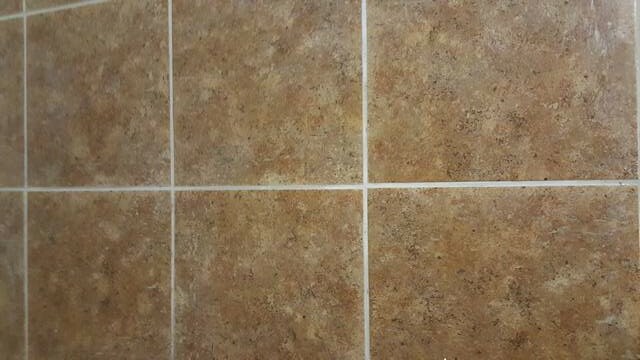 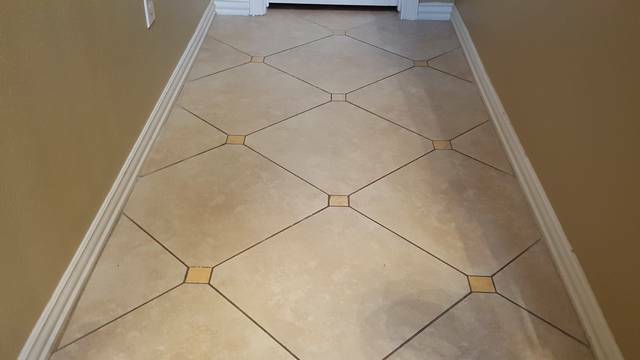 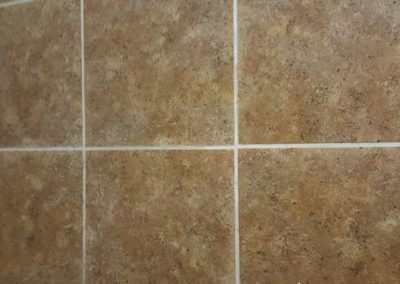 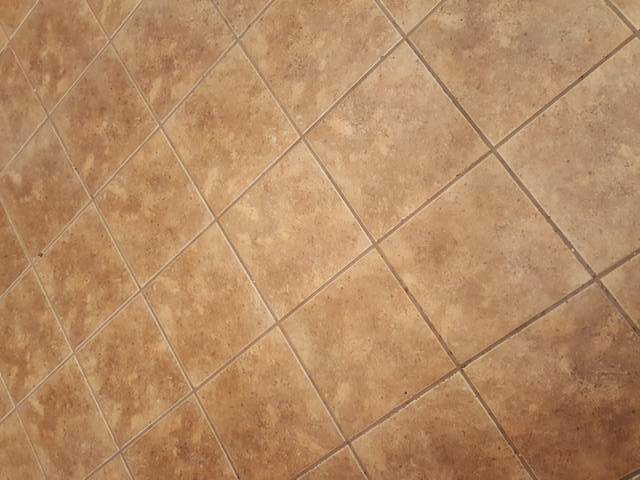 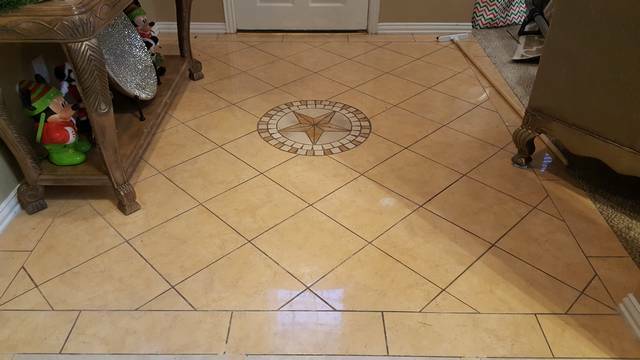 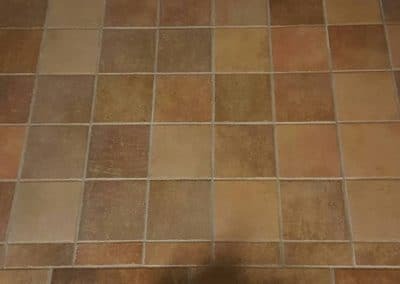 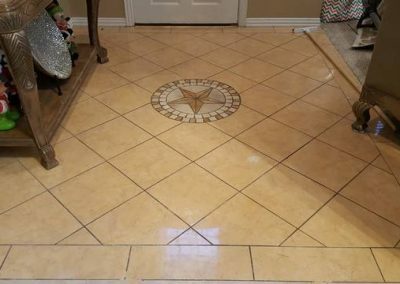 We repair tile and grout including replacement and grout coloring. 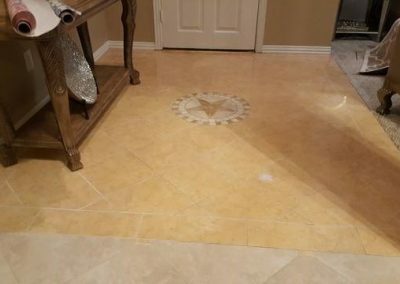 We also polish all types of marble!